Riverview Villa is a one-of-a-kind luxury home with a beautiful outdoor terrace, garden and riverside pavilion. 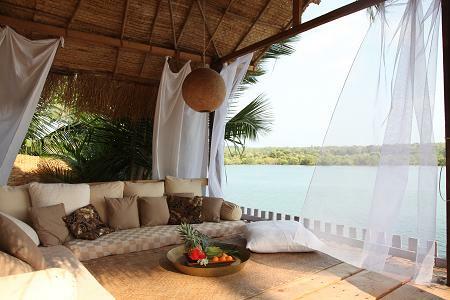 The outside space is furnished with comfortable sunbeds, making it a great spot for relaxing alongside the river all day and watching the sun dip into the ocean, come evening. 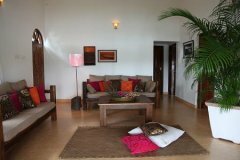 This south Goa villa is fully furnished with beautiful wooden furniture and boasts a well-equipped kitchen, washing machine, Wi-Fi, satellite TV and power back up. 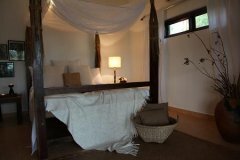 It also includes local staff to keep the house clean, to cook your food to your liking, to do the shopping, washing, etc. 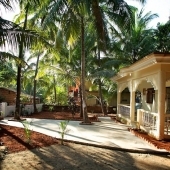 Riverview Villa isnt set on Palolem beach but in Rajbug Beach next to Patnem, although with a bike it is maximum 7 minutes ride, it is just next door to the Lalit hotel, and the guest in this house enjoy some of the facilities the hotel has to offer. 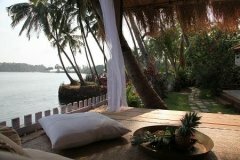 In general Rajbug Beach is mostly used by guests of the Lalit hotel, there is a road around reaching the far Patnemsouth end of the beach where it kisses the Talpona river, the same river the River view Villa is named after, and set by. 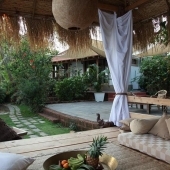 Villa in Goa is not an alternative to local resorts and huts on the beach, it is better solution for short vacation or Goa honeymoon holiday, as the price of it is surly for everyone. 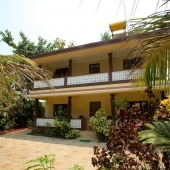 book online for this villa near Patnem beach. Patnem Beach Palolem beach are about 10-5 minutes drive away, and chaudy town is about the same distance to the other direction, across MH17 the main highway of Goa. The villa has 2 fully furnished bedrooms which sleep a maximum of four people, a large garden, pavilion and veranda, all of which share magnificent views over the Talpona river. 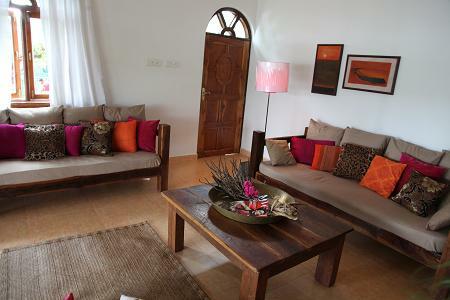 Riverview Villa Goa is located in Rajbag beach, Canacona, in South Goa. 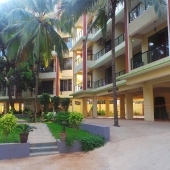 It is just a few minutes drive from Patnem beach., Palolem beach, Agonda and Galjibaga beach. It is about 90 minutes drive from the airport and less then an hour from Margao bus station. 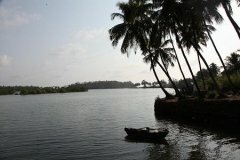 It is also very close to Canacona train station and bus stand. 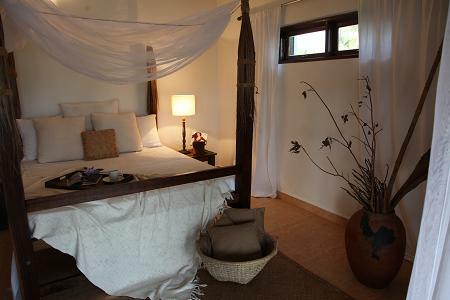 Riverview Villa has a large, comfortably furnished living room overlooking the Talpona river. 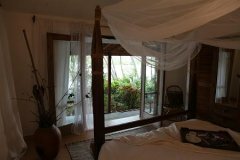 The Master bedroom shares the same view, while the second bedroom faces the back garden. 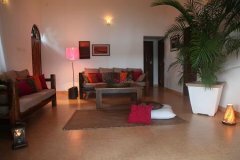 The house has a fully equipped kitchen with all the mod cons, a comfortable bathroom, a washing machine, ironing facilities and more. 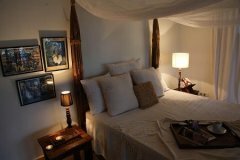 A villa manager is available at the villa six days a week, regularly taking care of cleaning, laundry, maintenance and shopping. He will assist you with anything you need. 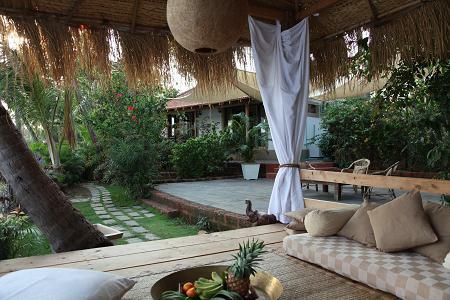 A private cook visits the villa every morning for about two hours and can prepare you an Indian meal or assist you with your own cooking. The villa has a modern well-equipped kitchen for all your self catering requirements. A private cook visits the villa every morning except Sundays and will cook an Indian meal for you or assist you with your own cooking. 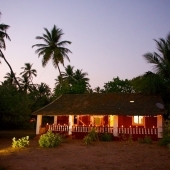 Palolem & Patnem beaches both have a large variety of impressive dining options. The Lalit 5 star resort is just around the corner from the villa with magnificent restaurants, pool parties and golf.